Lovely lemon yellow appearance. Fresh and zesty aromas. 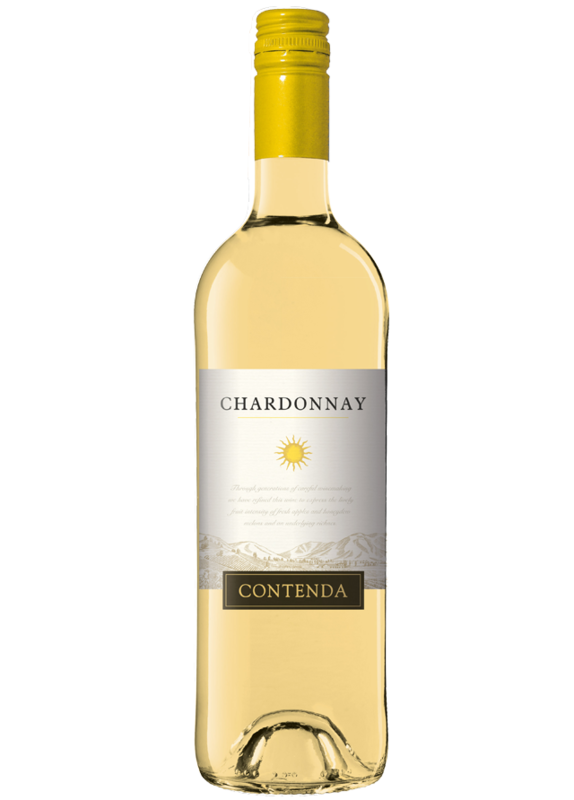 A palate full of citrus fruits and honeydew melon from the underlying richness and intensity of this classic grape variety.